Mend bridges the gap between Eastern and Western Medicine for you and your entire family. Why come to Mend and not your General Practitioner? Because Mend bridges the gap between Eastern and Western Medicine for you and your entire family by becoming a liaison between ALL of your doctors. As a Primary Care Provider, Mend will treat you through Eastern Medical modalities and serve as a liaison with all of your western health care providers. 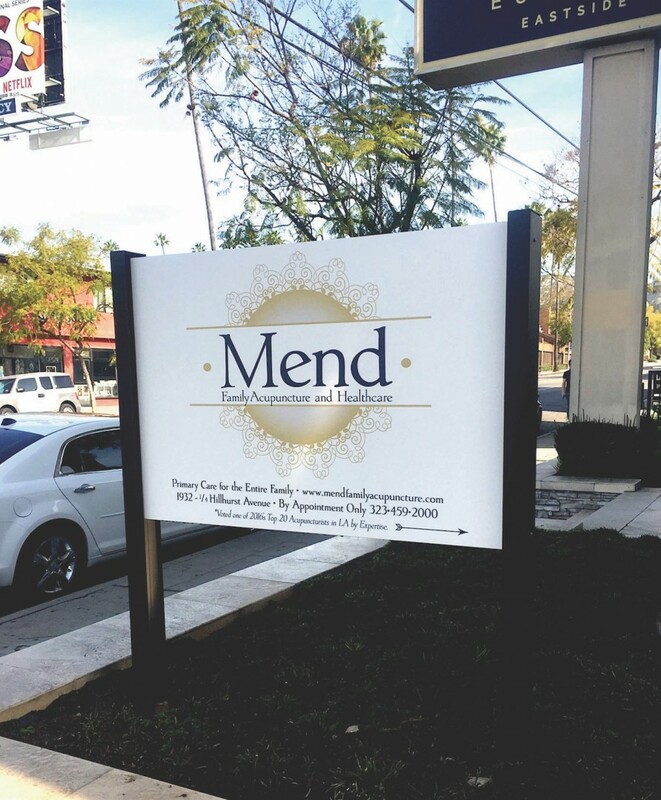 Mend aims to keep you from needing western medications or more invasive treatments and interventions, but is here to guide you when it is necessary to go that route. Stacy Lauren-Kon is highly skilled at treating people of all ages and has advanced certification in Medical Pediatric Diagnosis. In addition to Eastern Medicine (Acupuncture, Cupping, E-Stim, Traditional Herbal Formulas, Moxa, etc....), Mend also offers Functional Medicine (lab work, X-rays, supplements, Allergy Testing and Food Sensitivity Testing, Genetic Testing, etc....), similar to a General Practitioner. Mend also treats patients for pain management and rehabilitation after injuries very similar to Physical Therapy. Mend makes Eastern Medical diagnoses, treats, refers out to specialists and coordinates treatment to make sure you are getting the most comprehensive and top-notch healthcare possible. Eastern Medicine aims to treat and correct the root cause of a disease – we do not just "band-aid" or mask the symptoms. Our goal is to help you achieve optimum health and wellness. Having evolved over thousands of years, Eastern Medicine (acupuncture and all it's modalities) is one of the oldest continually practiced schools of medicine in the world. Eastern Medicine is used to prevent and treat disease, relieve pain, balance mood, enhance athletic performance, increase fertility, and improve overall health and wellness. Acupuncture is Evidence Based Medicine that is completely safe, effective, chemical-free and promotes your body's innate self-healing abilities. Modern research has shown time and again that Eastern Medicine and Acupuncture, in particular, is a safe, effective, chemical-free way to promote the body's remarkable self-healing abilities. An Acupuncture treatment involves the insertion and manipulation of flexible, hair-thin needles at specific points on the body. Most patients find the sensations produced by Acupuncture treatment to be deeply relaxing both mentally and physically. However, unlike Western Medicine, Eastern Medicine aims to treat and correct the root cause of a disease – we do not just "band-aid" or mask the symptoms. A pill is not prescribed to hide the pain, but rather the problem at the root cause of the pain is determined and treated. The whole person is taken into account, pieces are put together like a puzzle and a lot of detective work is done. We do not separate the mind and spirit from the body – you are treated as a whole. So come to Mend for all your healthcare needs. It's near impossible to encapsulate a 4,000 year old theory of medicine in one paragraph. So give us a call and we can discuss your specific concerns and how Mend can be of service to you. 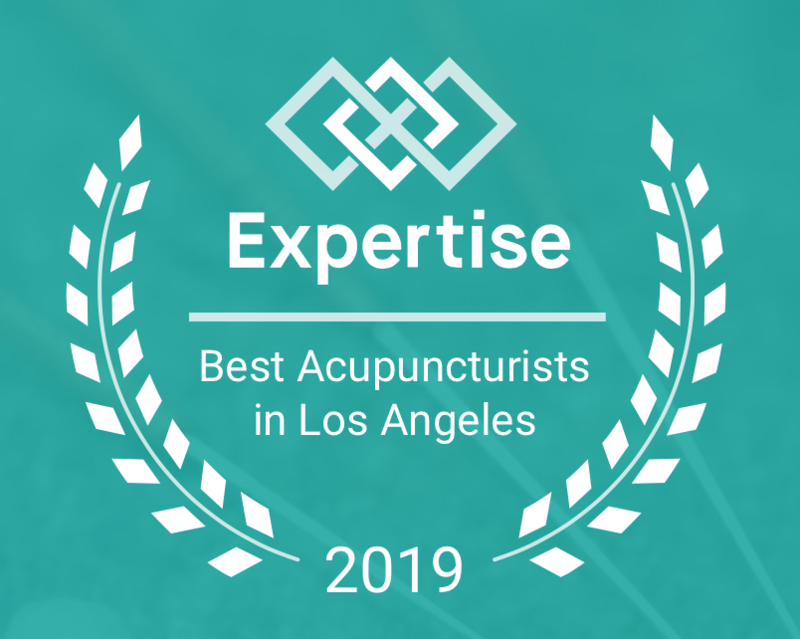 Expertise Names Mend Family Acupuncture & Healthcare one of the Top 20 Acupuncturists in Los Angeles for 2019! 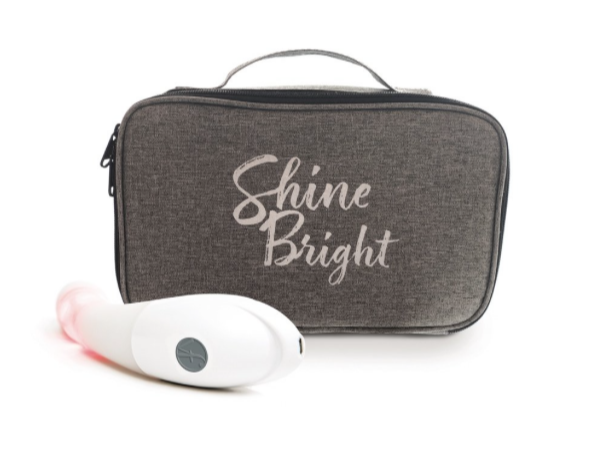 Mend Now Offers Our Patients the New vFit+ Intimate Wellness Solution! Read our article featured in Voyage LA!